It’s often said that Galileo proved by experiment that objects all fall at the same rate. 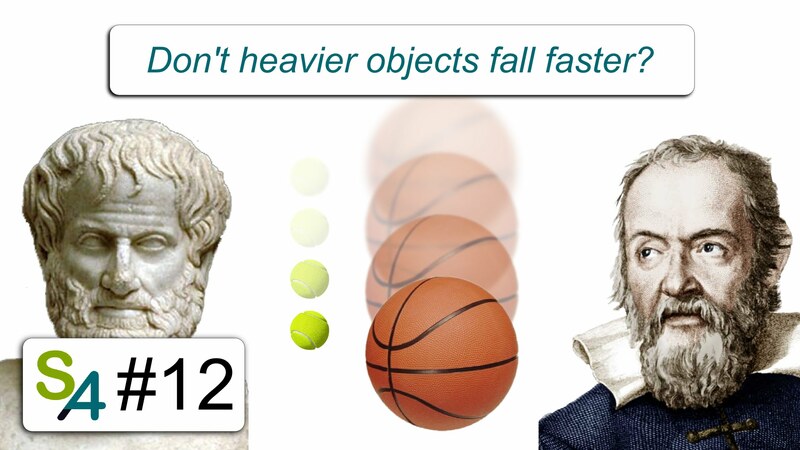 But that can’t be true, as everyday experience shows that heavier objects do fall faster. So, why did nevertheless he claim that all objects fall at the same rate?